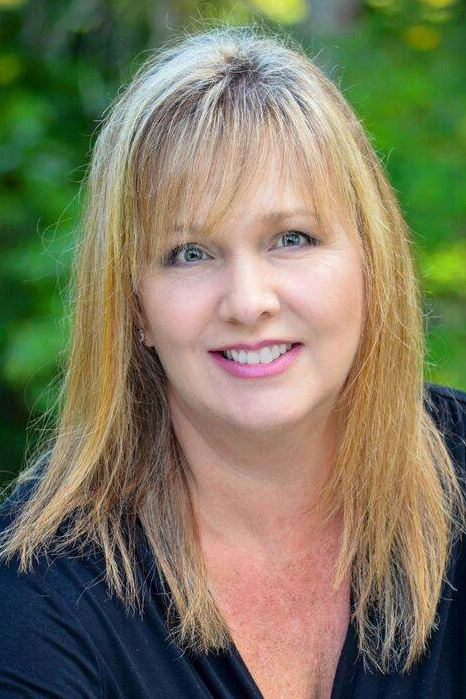 Kari Battaglia is a residential Realtor in Englewood FL who works with Kathi "O" Obendorfer Group with Keller Williams Realty Gold as the Lead Buyer Specialist and is Past President of Venice Area Board of Realtors. Kari serves her customers throughout Sarasota and Charlotte Counties, specifically Venice, Nokomis, Osprey, West Villages of North Port, Englewood, Rotonda West, Manasota Key, Cape Haze, Placida, Port Charlotte, South Gulf Cove, Punta Gorda, and Lakewood Ranch. Before real estate, Kari developed a career in the stock brokerage industry focusing on wealth preservation and estate planning for over 18+ years. During that time, she earned a Series 7 License, Series 63 License, Life & Variable Annuity License and served in many positions including Operations Manager in Tampa Florida for over 5 years. It was a natural transition into the real estate business. Involved in real estate since 1994 as an investor/owner, owning over 46 properties at one point and won numerous awards over the years, including Rookie of the Year in 2009, Multi-Million Dollar Producer 2009-2017, RE/MAX 100% Club 2013-2016, and RE/MAX Palm Spirit Award 2015. My business is built on a strong foundation of core values and purpose and I am dedicated to continuing self-improvement, positive attitudes and most importantly, family. People Are My Passion and my passion for customer service comes first with every person that walks through the door. What Is Your Florida Home Worth? ~ Ashley & David D.
Kari became known to us through her website & speaking directly with her convinced my husband and me that she would be the perfect Real Estate Broker for us. Kari was presented with the task of working with us from “out of state”, & with specific guidelines of what we were looking for. Our knowledge of Venice from previously living there; helped us pick the areas we wanted to look in, but to find just that “perfect house” could be a challenge...long hours of searching, daily updates, her honesty & integrity throughout the whole process & her most valuable knowledge in all phases of real estate was so impressive and paid off in the end. Kari went the “extra mile” with helping us in many areas that she wasn’t responsible for, in order to make our dream come true...she is the type of person I would be proud to also call a friend. ~ Judi & Dan C.
Kari was excellent in helping us close the purchase of our new home. Our real estate purchase took a long time to complete & there was a number of problems to sort out, but Kari dealt with all the issues in a quick & professional manner. We would definitely have her look after any of our future real estate transactions. Kari is as honest and hard working as they come. She made a very difficult process seem as smooth as silk. If you are looking to buy or sell a house in the greater Sarasota area you would be doing yourself an injustice to use anyone else! Kari is a remarkable real estate agent. She worked with us on a short sale and never gave up, even when the market was at its worst. She is professional and extremely knowledgable of the area. I have recommeded her to family and friends and will continue to do so. Kari was terrific in all respects! My particular transaction took quite a while (no fault of hers) and she was patient, diligent and thorough. Ultimately, she "got it done" and I doubt that many other agents would have kept their commitment to me in the same way that Kari did. Kari is an agent that will go above and beyond..she did just that for us and our sale! She was everything you look for in an agent,a good communicator, great negotiator and very knowledgeable about our current market and the SW Florida area! She always had a calm way of dealing with even the most stressful of situations (even with a difficult buyer)! She always made us feel like she was on our side thru it all! She kept us informed thru out the entire sale process. Whether it was thru email,texts, or a phone call, we always knew what was happening. We were thankful to have such an amazing agent and have recommended her to others already!